We use a 2048/256 SSL certificate to ensure that communication between our server and your device(s) is secured. This means the site should at all times load with an HTTPS, and some browsers will display an Icon of some sort, indicating that the connection is secured. Additionally, we use several other security unspecified security arrangements to maximize security. Our entire site is running on forced SSL, so any page will automatically always be served using SSL. Look for the HTTPS prefix in the adress bar of your web browser. 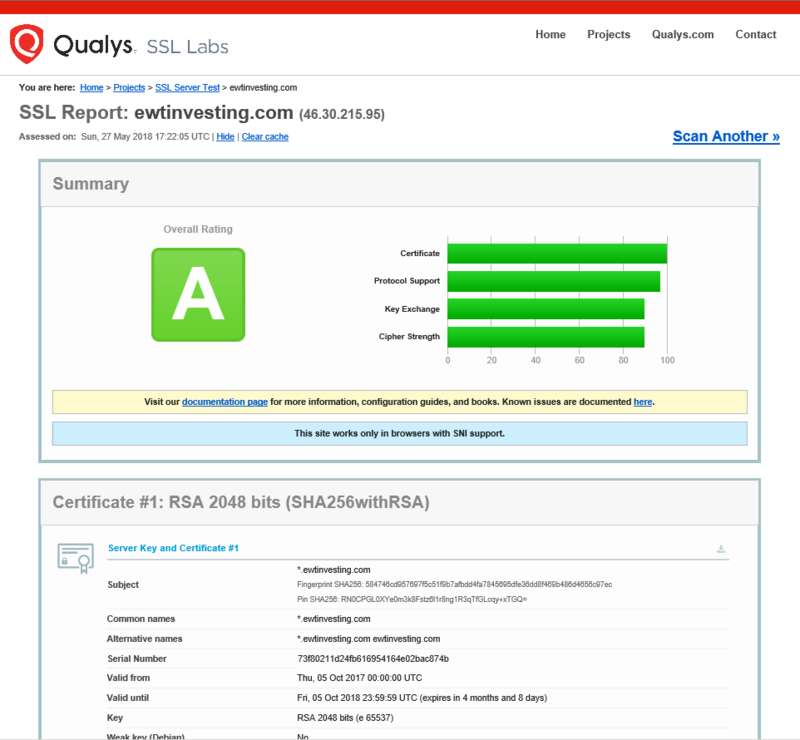 If you are still unsure about our SSL certificate strength, feel free to run our site yourself, through any free online SSL test service. We do not disclose the exact nature of any other website security measures, but we are running multiple layers of additional protection on both our servers as well as the front-end interface of the website. Other articles on privacy and security. Link to KB article on our SSL & other protection.